This classic, elegant design has been a favorite since 1977. With an easy-to-read dial and gold-tone stainless steel bracelet, this watch is as timeless as it is durable. 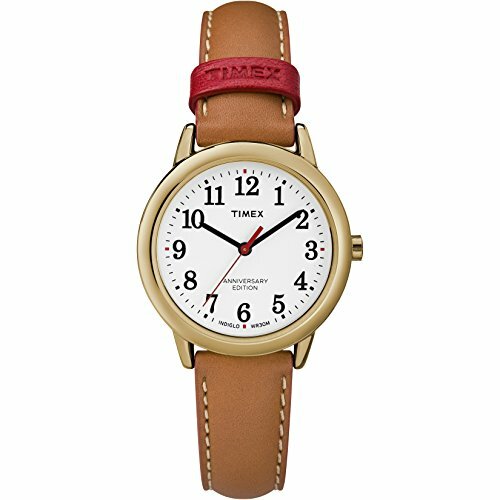 This Timex Easy Reader features an Indiglo light-up dial and is water resistant to 30 meters (99 feet). 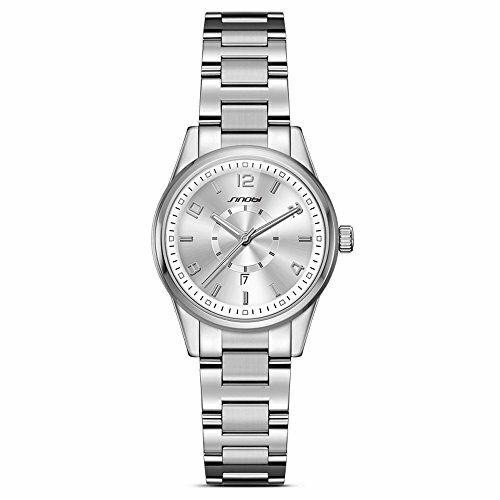 A fresh feminine approach to our favorite watch turns our 1977 classic in to a crisp modern timepiece. A gold-tone 30mm case and blue leather strap with bright blue accents proves what's old can be new again. 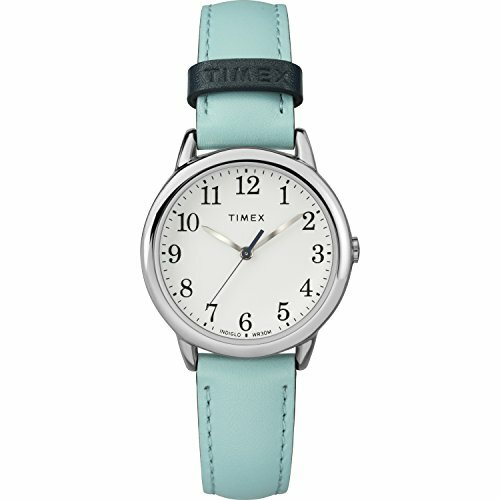 Unboxing The Timex Easy Reader!